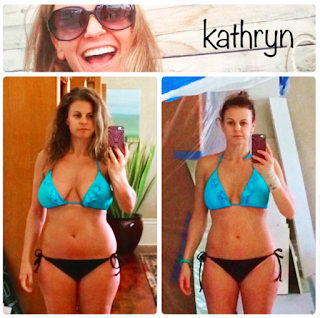 beautiful client Kathryn is One Strong Mama and a busy executive. that would work around her busy schedule. body and want to know her secret!